Starchitects are celebrity architects who design iconic towering divas–bold, visual gestalts, distinctly above the rest. Some of the top residential starchitecture in the world is in New York. 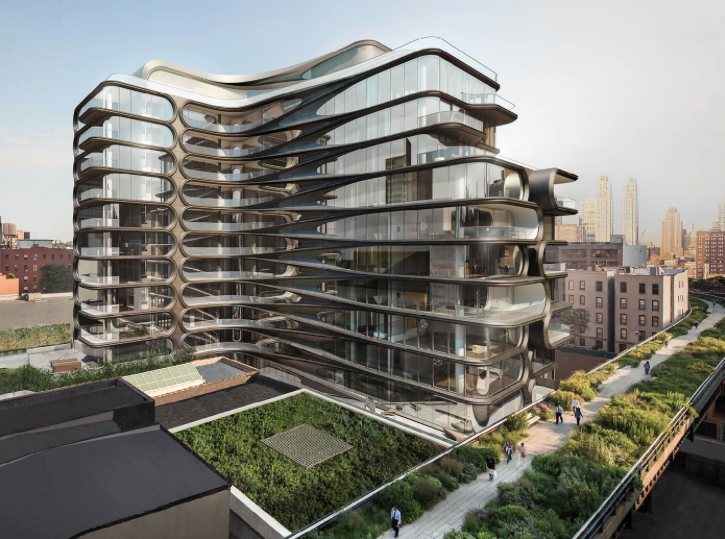 Following is some of the best residential starchitecture in Manhattan, designed by critically acclaimed architects including Herzog & de Meuron, Zaha Hadid, Jean Nouvel, Shigeru Ban, Frank Gehry and Norman Foster.